Carey Mulligan talks about her new film Wildlife. Plus the Box Office Top 10 and reviews including Widows, Slaughterhouse Rulez and The Nutcracker And the Four Realms. Carey Mulligan talks to Simon about her new film Wildlife. Plus the UK Box Office Top 10 and Mark reviews the week's new films including Widows, Slaughterhouse Rulez, The Nutcracker And The Four Realms, Peterloo and Juliet, Naked. 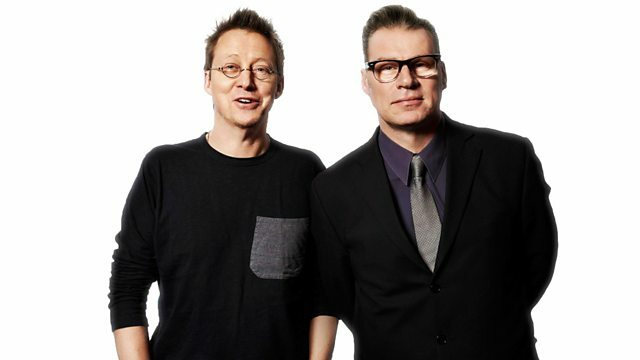 Get the podcast from the BBC Sounds app.